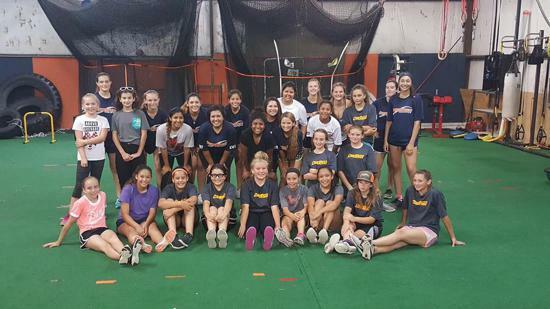 Corespeed fastpitch is a Softball organization based out of Corespeed Gym in Round Rock, TX We have a 10u, 12u, 14u, 16u and 18u teams. Our goals is developing our players to meet their goals and preparing them for high school and college level. 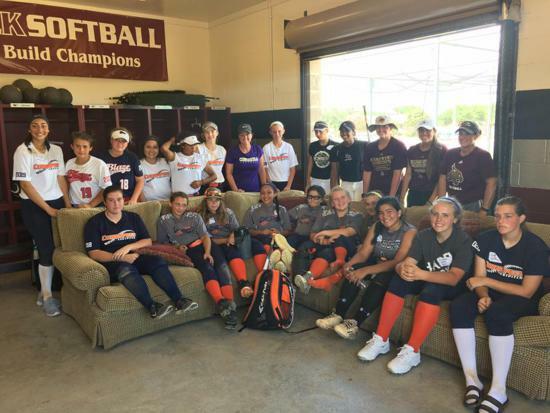 We are represented by players from Liberty Hill, Cedar Park,Burnet, Leander, Marble falls, Round Rock, Thrall, Taylor, Hutto, Georgetown and Austin. 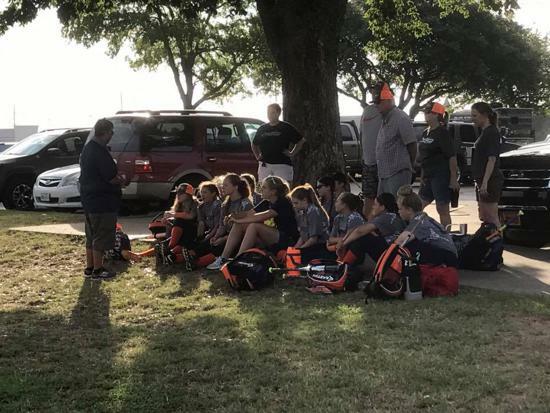 Our goals are to develop student athletes through hard work, strong leadership and teach life lessons through the sport of fastpitch softball. We strive to have our players excel and set an example on and off the field. We are a nonprofit and many of our coaches are non parent volunteers who do this for free and the love of the game. Passion is fueling our program from top to bottom. 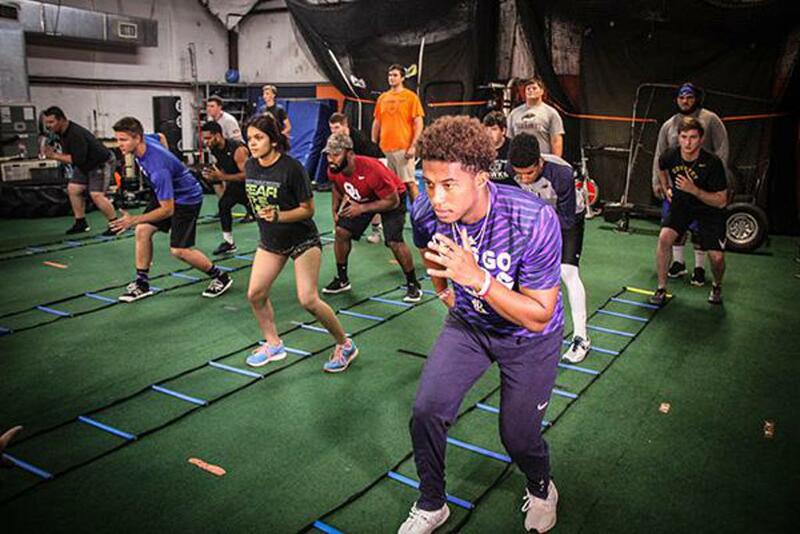 One major thing is the training from Carlos Vega at CoreSpeed Gym. Carlos has trained many Elite Athletes. 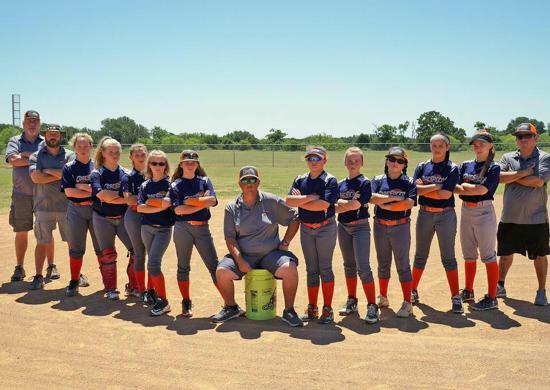 He has been training softball players for a long time and knows how to improve their speed and core strength so they can perform at their maximum potential. This training is provided as part of our normal dues that we try to keep low as possible. 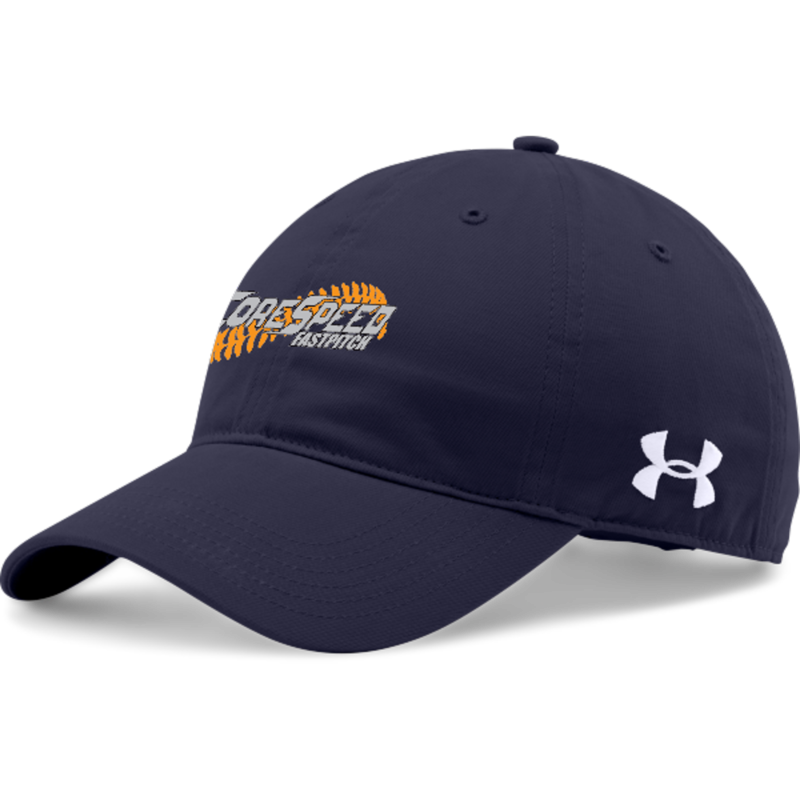 ©2019 Corespeed Fastpitch / SportsEngine. All Rights Reserved.